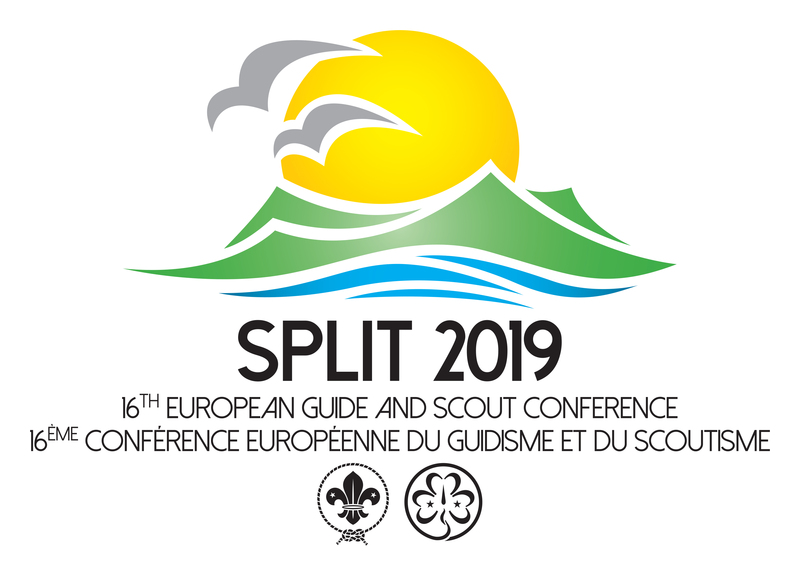 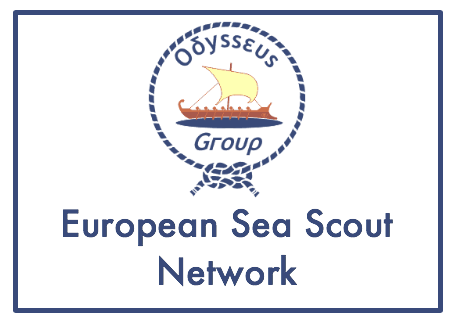 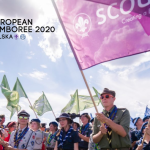 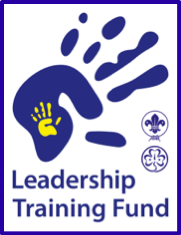 The European Scout Region of the World Organization of the Scout Movement (WOSM) is pleased to release the eighth Conference Circular which is a Call for Draft Resolutions and Proposals for Amendments for consideration by the 23rd European Scout Conference taking place in Split, Croatia, from 24 to 28 August 2019. 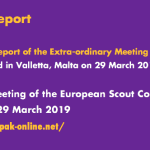 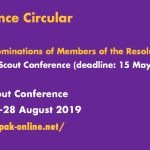 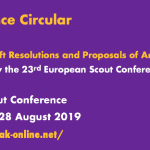 All Conference Circulars and Conference Documents related to the 23rd European Scout Conference are published in the relevant section of the Conference website. 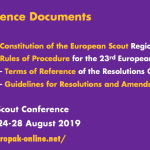 Tous les circulaires et documents liés à la 23ème Conférence Européenne du Scoutisme sont publiés dans la rubrique pertinente du site web de la Conférence.